Engagement photos offer slightly different challenges than the big day, and they’re much more intimate. However, they’re also far more relaxed than the photos you’ll be shooting on the actual day of the wedding. So how do you capture your couple at their best? 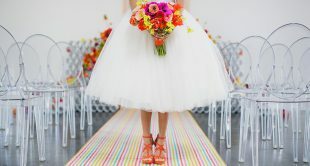 Lifestyle wedding photographer Jasmine Star has won numerous awards for her work — which often includes engagement shoots. 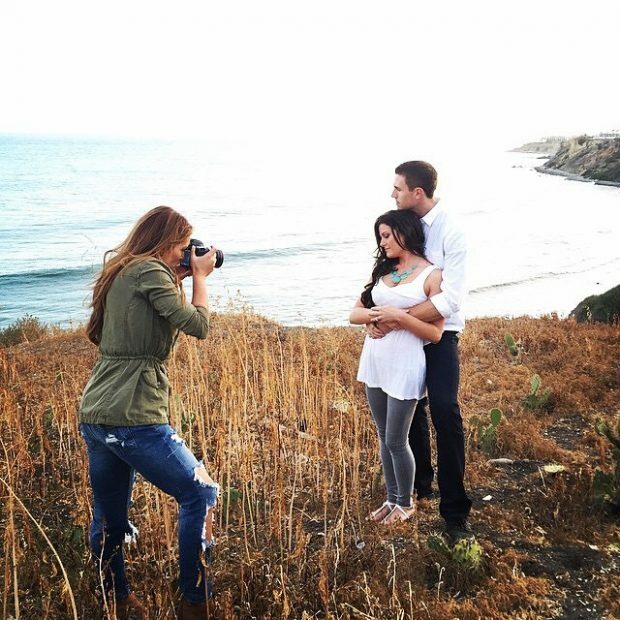 So naturally, she’s got some excellent engagement photo posing tips. Ready for more? Join Jasmine RIGHT NOW while she continues on her Complete Wedding Photographer Experience. 1.) Create movement. This may seem incongruous, because “posed” is often taken to mean “static,” but for unique, compelling engagement photos, you actually want your couple to appear casual and natural, which means you, as a photographer, have to instruct them on not only the exact pose they’re in, but how they can move as you shoot around. 2.) It’s not all about the kiss. Jasmine says that, though a lot of photographers tell their clients to kiss a lot throughout the session, “what that ends up doing is smushing two faces together.” Instead, Jasmine advises, “move them into a kiss slowly,” and shoot everything up to and before it. 3.) Talk a lot! From behind the camera, you have the best vantage point to decide what’s going to look good — so use it! Instead of pausing to pose your couple and instructing them with the camera at your side, give the instructions right as the moment is occurring. To watch more from Jasmine — and the couple she’s photographing in this video! 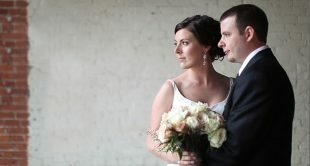 — check out Jasmine’s class, The Complete Wedding Photography Experience.